Unlike so many Christian picture books Pig and Sheep isn’t heavy-handed or preachy, but the themes emerge naturally from the story. I love that illustrator Blake Berg portrays the shepherd as a border collie sheep dog, and not as a human. It keeps the integrity of the story world intact, without coming off as cheesy or forced. Pig and Sheep works on so many levels. 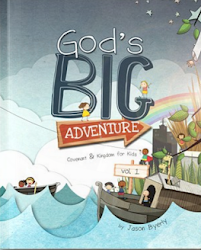 My kindergartner loved it for the story and pictures while my third grader picked up on spiritual message immediately. Identity: After his wild partying in the Grand Pig Sty, Little Pig says, ““I’m just a little pig again. I probably can’t ever go back.” But when the shepherd finds him, he doesn’t call him Little Pig. He calls him Little Sheep. Grace: When Little Pig confesses his bad decision to the shepherd, the shepherd responds, “Don’t worry, little one. I know. But you can always make a good decision after a bad one, right? Come home with me. Transformation: Breen shows us that spiritual transformation is an ongoing process, not an instantaneous change. Once Little Pig receives a new heart, he begins growing his wool a little bit at a time and still makes mistakes. Visually, Blake Berg makes this idea fun and convincing. Speaking of the illustrations, Berg throws in several fun touches, my favorite being Little Pig’s rubber ducky, who appears somewhere on almost every page. My kids loved trying to spot where Ducky was going to turn up next. All in all, I think Pig and Sheep would be an excellent resource for families, children’s ministers and even senior pastors. 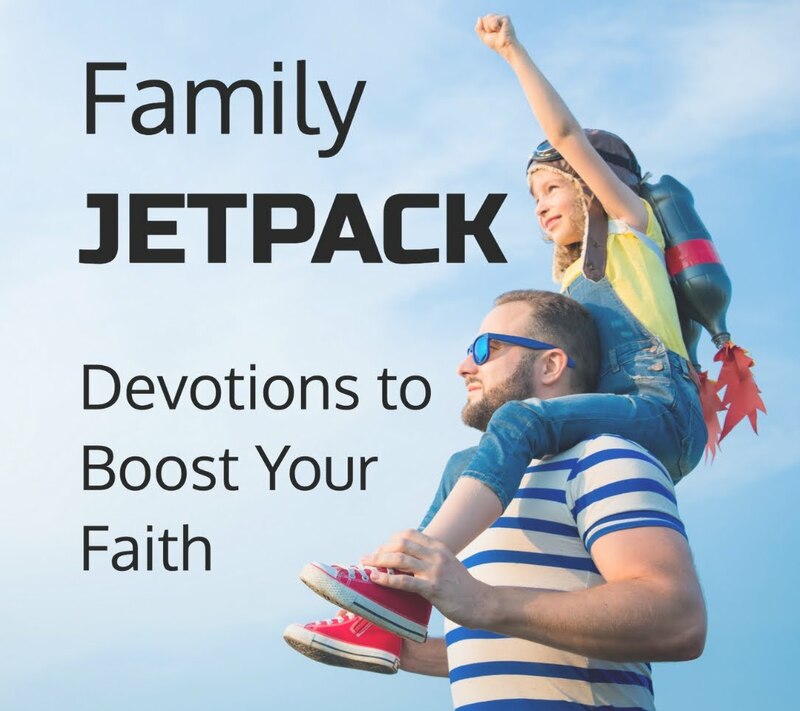 Families: This book is a wonderful opportunity to cuddle up before bed and start great spiritual conversations at home. It would be a fantastic treat to stick in the Easter basket this year. Children’s Ministers: You could build an amazing lesson around this book for children’s church or Sunday school or even a whole series around the story’s themes of identity, transformation and grace. Senior Ministers: Use this book on Easter Sunday! Incorporate Pig and Sheep for a creative element in sermons about the crucifixion, Peter’s denial of Christ and, of course, the stories of the lost sheep or prodigal son. If you haven’t guess by now, I’m loving this book and am sure I’ll be using it at home and in ministry for years to come. It’s destined to be a classic! Disclosure: I received a review copy from the publisher, but the opinions in this review are my own. I would have bought this book ten times over!